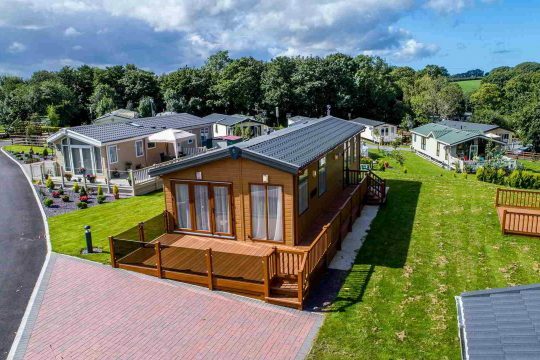 De Mer Gardens offers the ultimate in North Wales lodges for sale on a secluded development where holiday homes can be enjoyed all year round. This means that if you wanted to you could buy a lodge this month and be able to spend the festive period in it with your family and friends. These luxurious lodges are located on a country estate within one of the most popular holiday parks in Abergele where the views are spectacular in all directions. Our show lodge, measuring 42ft x 20ft wide, is located on a corner plot and can be viewed at short notice. It comprises an ample lounge/diner which is open plan, a fully fitted kitchen with all appliances and generous cupboard space, a master bedroom with ensuite shower and dressing room and a further double sized bedroom. The lodge benefits from central heating and double glazing so you will be comfortable should you decide to take a winter break. Lodges are available in more than one location on Abergele caravan parks, within easy reach of the market town of Abergele where there is a railway station, restaurants, pubs, fast food outlets and several shops. Over Christmas and the New Year, there are many places in the town offering traditional festive food notably Kinmel Manor Hotel and the Departure Lounge. If you are not going to cook Christmas lunch in your luxury lodge, reservations should be made early in the restaurant of your choice. If you are arriving early and have children they will love watching Santa Claus on 5 December in the Llandudno festive parade, when bands will be playing and carols sung. Up until 20 December, there is a popular Xmas market in Chester which is just a half an hour drive away where you can finish you Xmas shopping or make some last minute purchases. You can perhaps check out some of the events there too including carol singing in the Cathedral, the Santa Dash and Chester Zoo’s Lantern Magic. 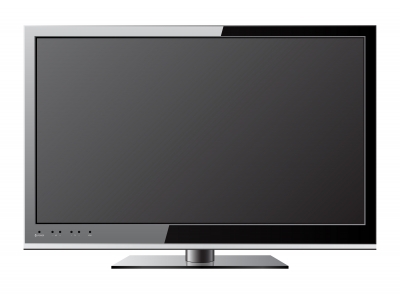 After the normal overindulgence of food and drink there is nothing more exhilarating than walking along the beach in the morning at Towyn and then returning to your luxurious lodge for a warm drink or eggnog; then crashing out and enjoying some Christmas entertainment on the TV. 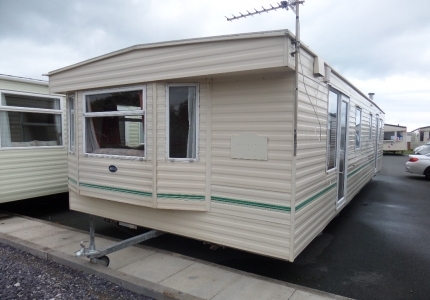 At Sirior Bach we have a variety of North Wales Lodges for sale as well as a comprehensive range of new and used static caravans. Contact us via our website or call us on 01745 827 425 for more information.